Built in 1912 as the administration building of the New York, Westchester and Boston Railroad, this landmark Italian Renaissance building is now the entrance to the 180th Street IRT subway station in the Bronx. 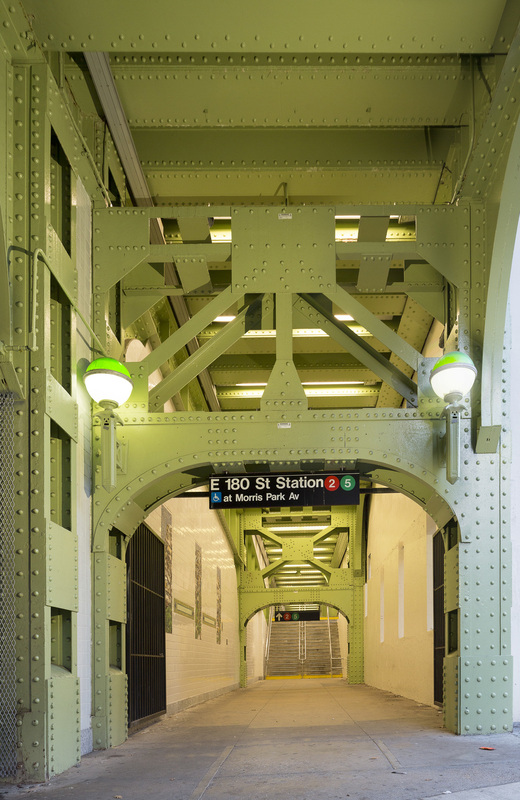 LHPA’s renovation, a joint venture with Weidlinger Associates, has restored the historic building and its entry and rehabilitated the elevated station with ADA access. In addition to restructuring the building and its forecourt, the rehabilitation provided new elevator access and improved circulation patterns. 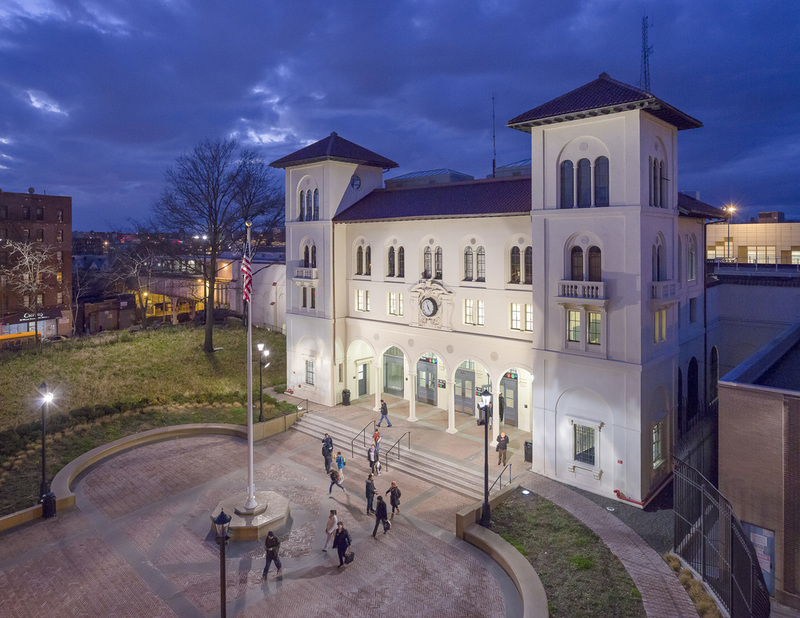 The project also included repairs to the station’s structural, mechanical, electrical, plumbing, lighting and communications systems.